No need to visit the Bookstore for your student's required summer reading. The Wilmington Educational Foundation has partnered with Bookends, a local independent bookstore, to provide Wilmington parents with an easy and quick way to purchase their students’ summer reading books. 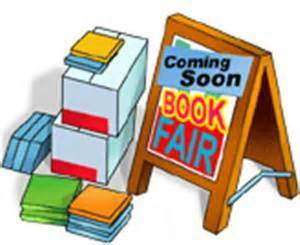 Parents with students entering Grades 6-12 are encouraged to visit www.bookfairsbybookends.com, select “Wilmington School District Summer Reads,” and order their children’s required books. The Wilmington Educational Foundation will receive 20% of each sale. The books are delivered right to the student during the school day. No trips necessary to find that book! This fundraiser runs in May/June and information about the 2016/2017 will be forthcoming.